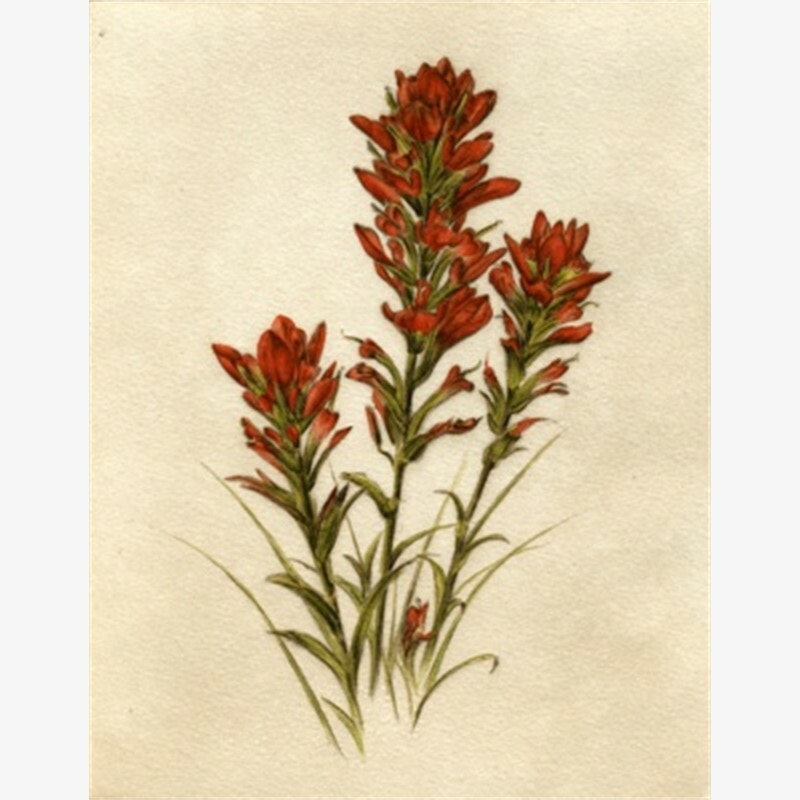 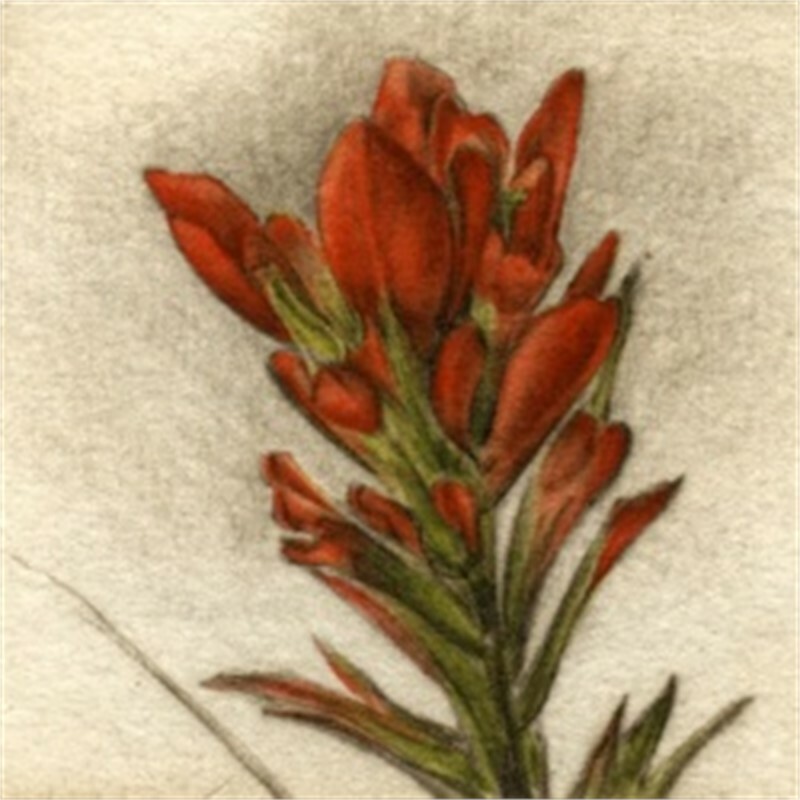 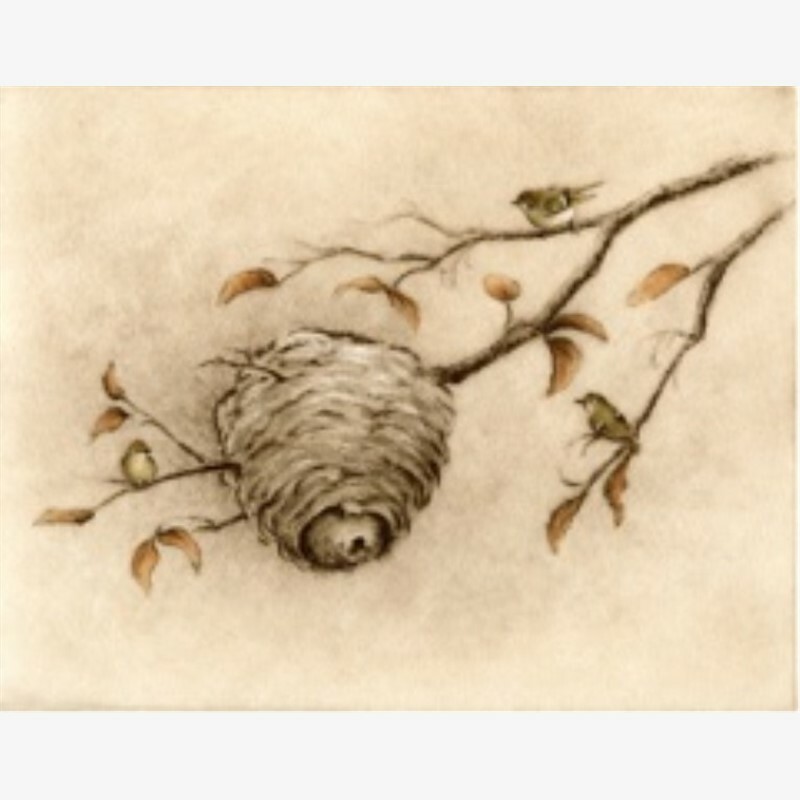 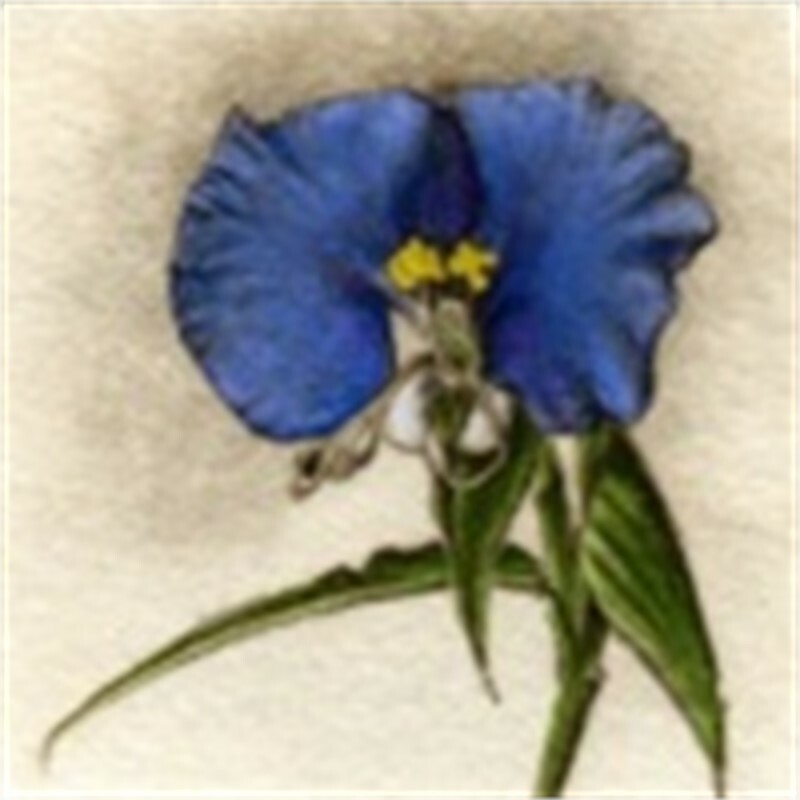 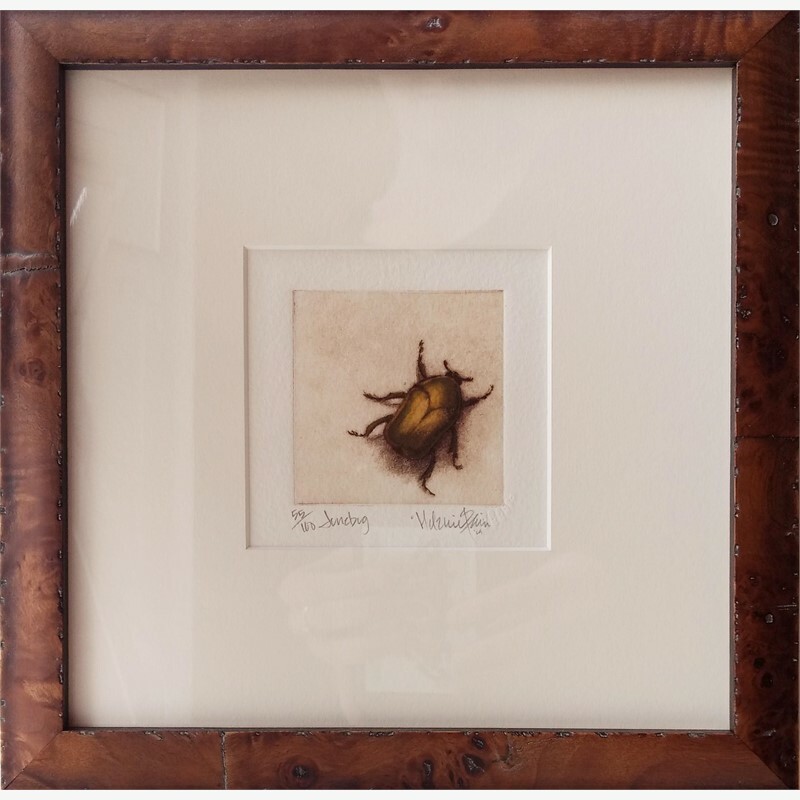 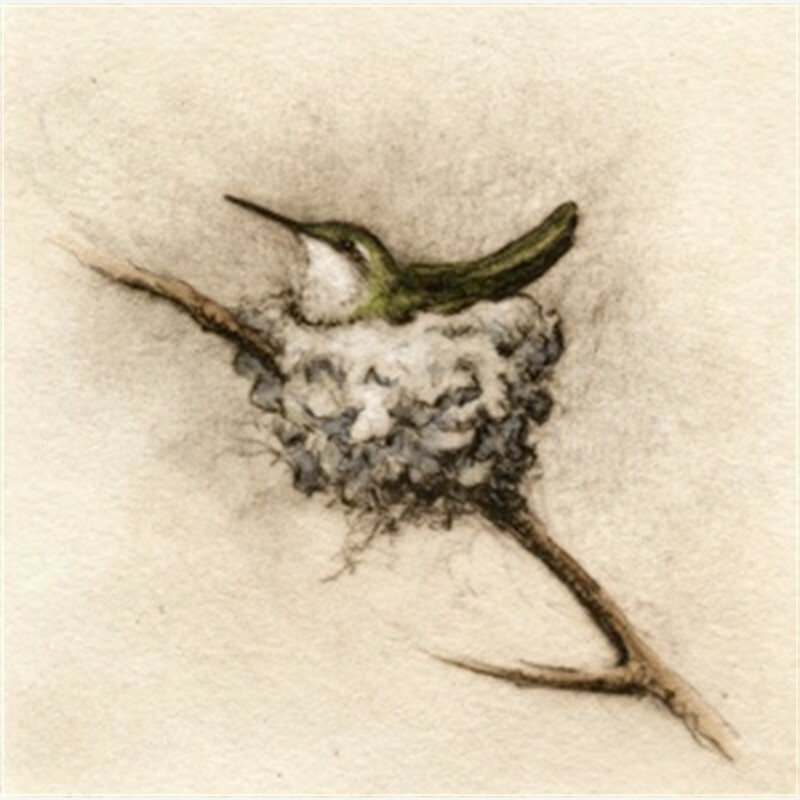 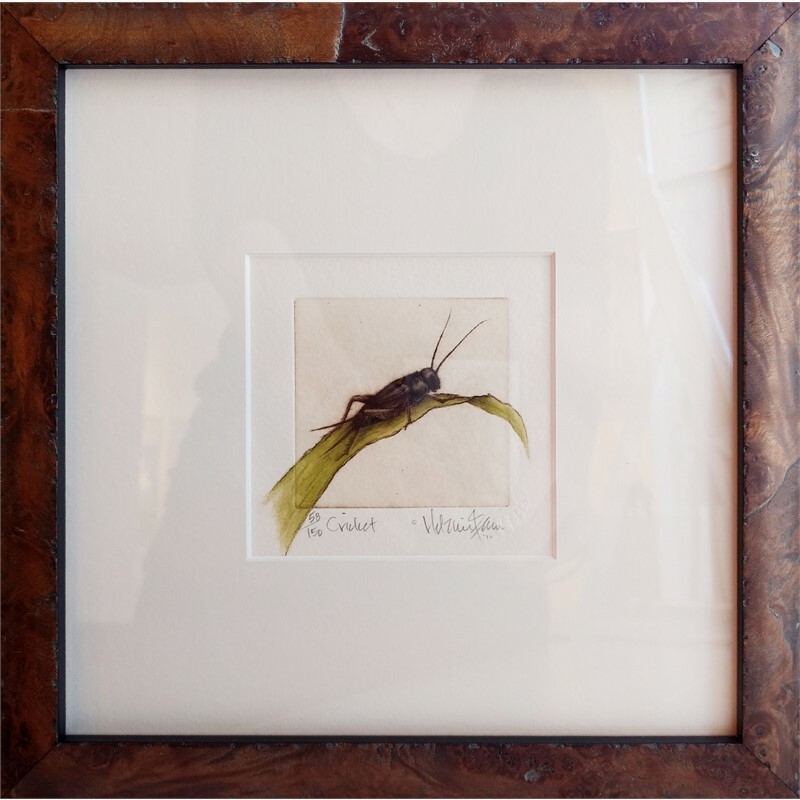 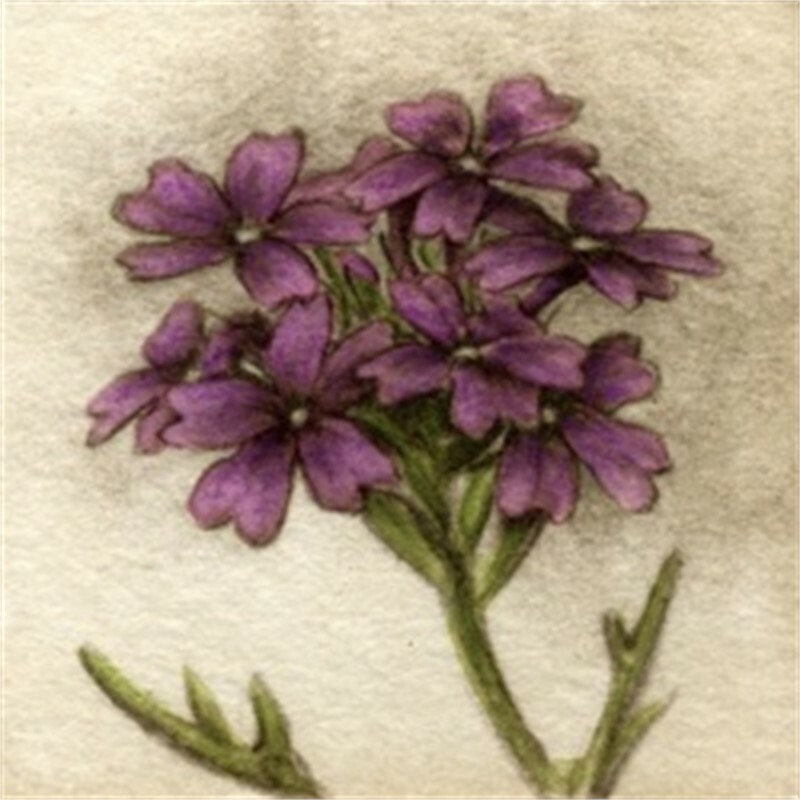 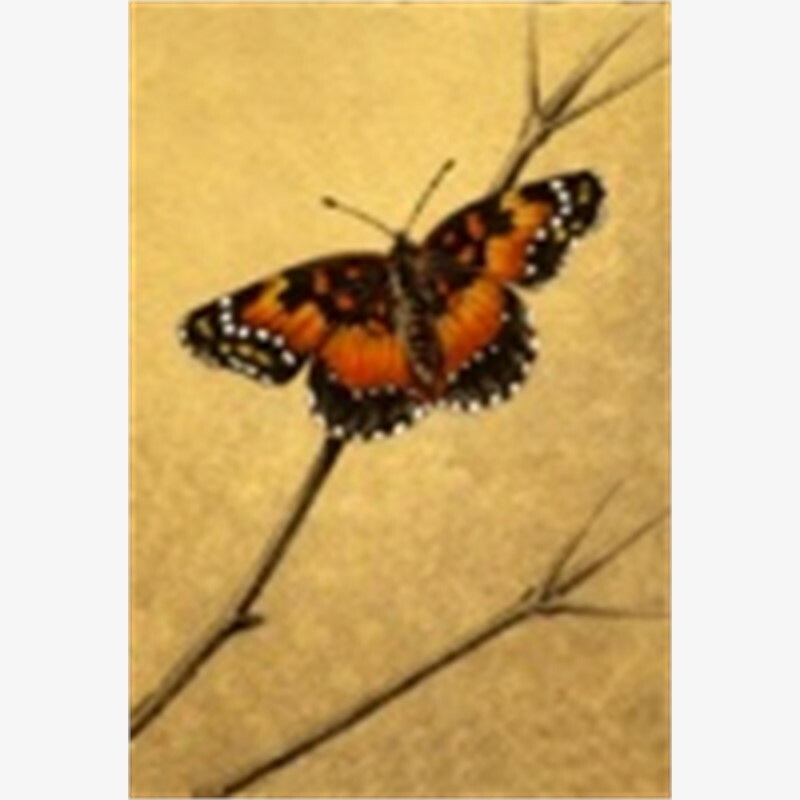 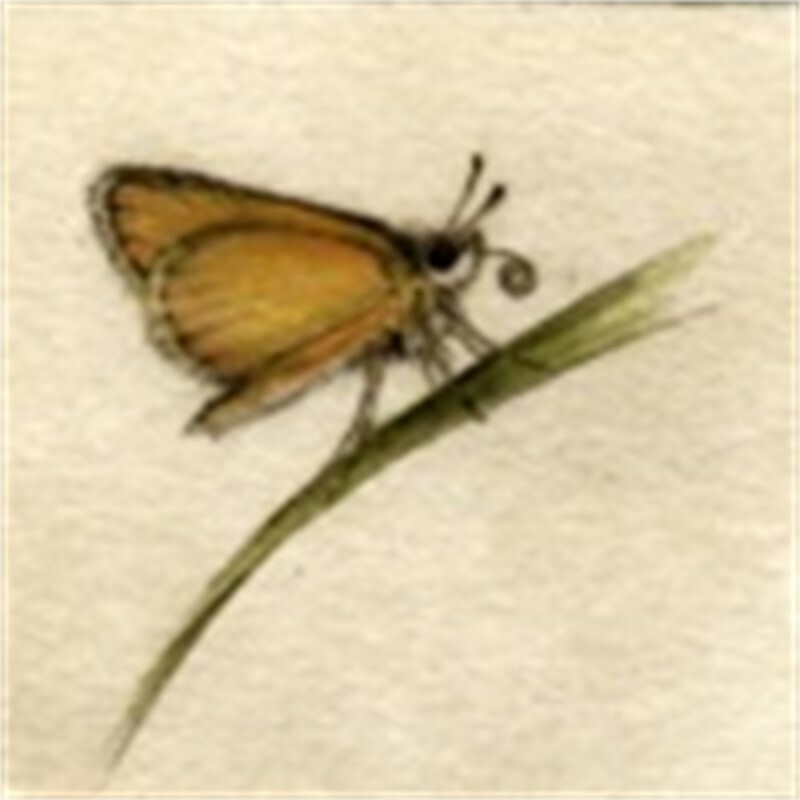 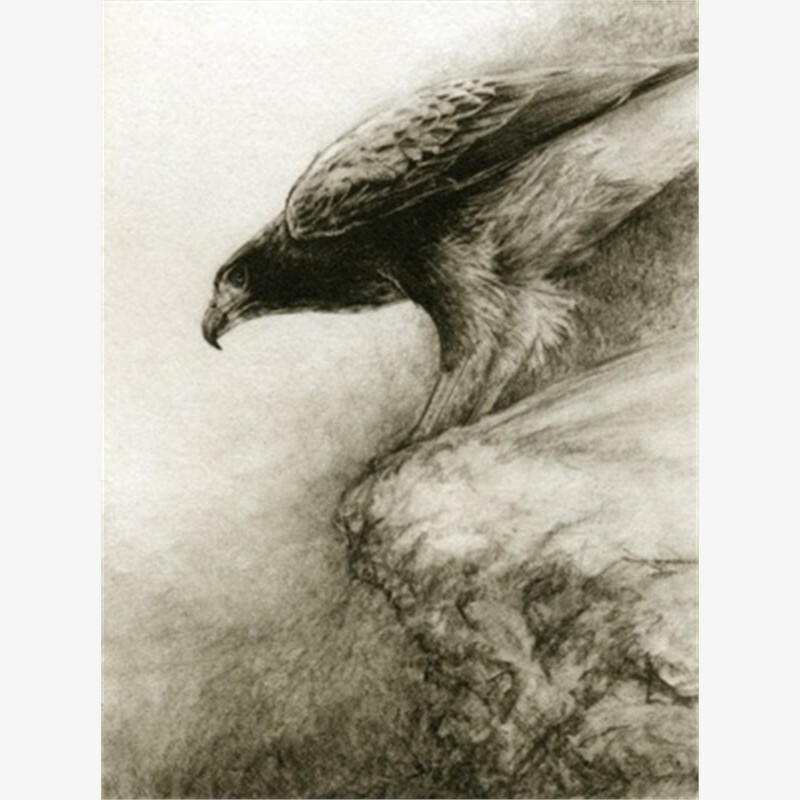 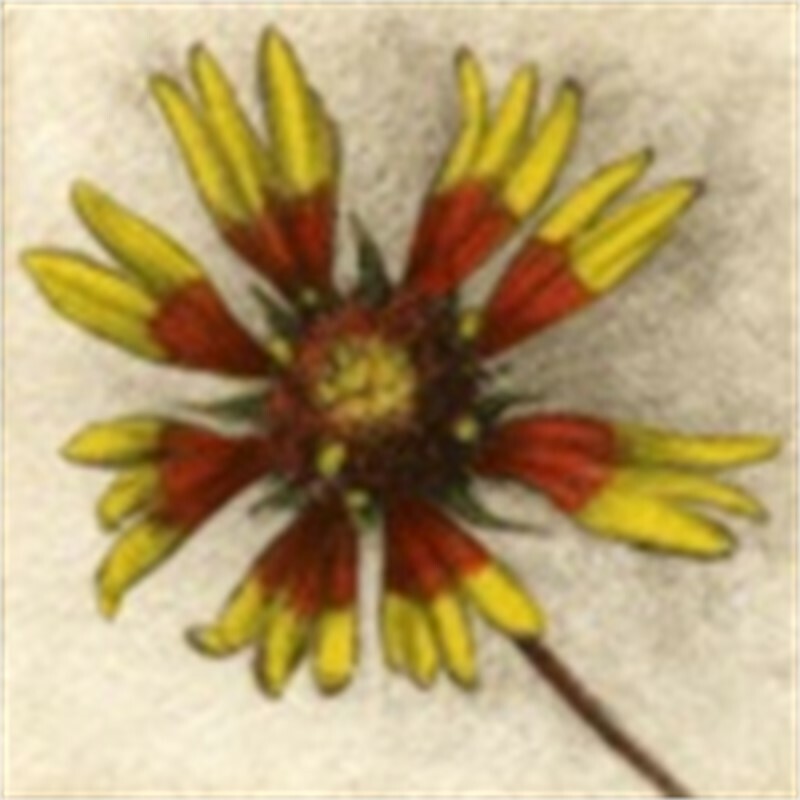 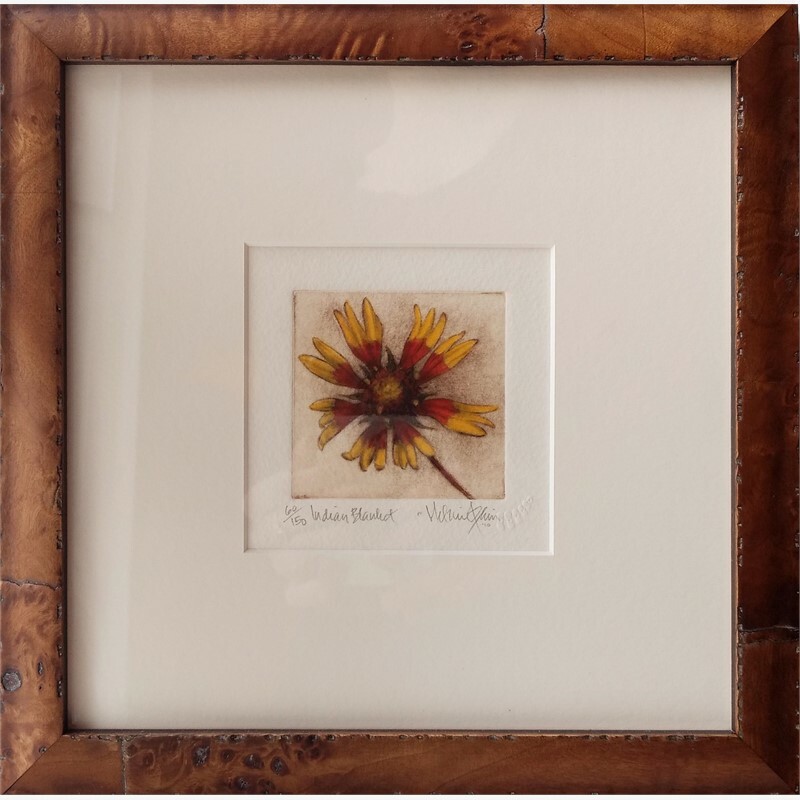 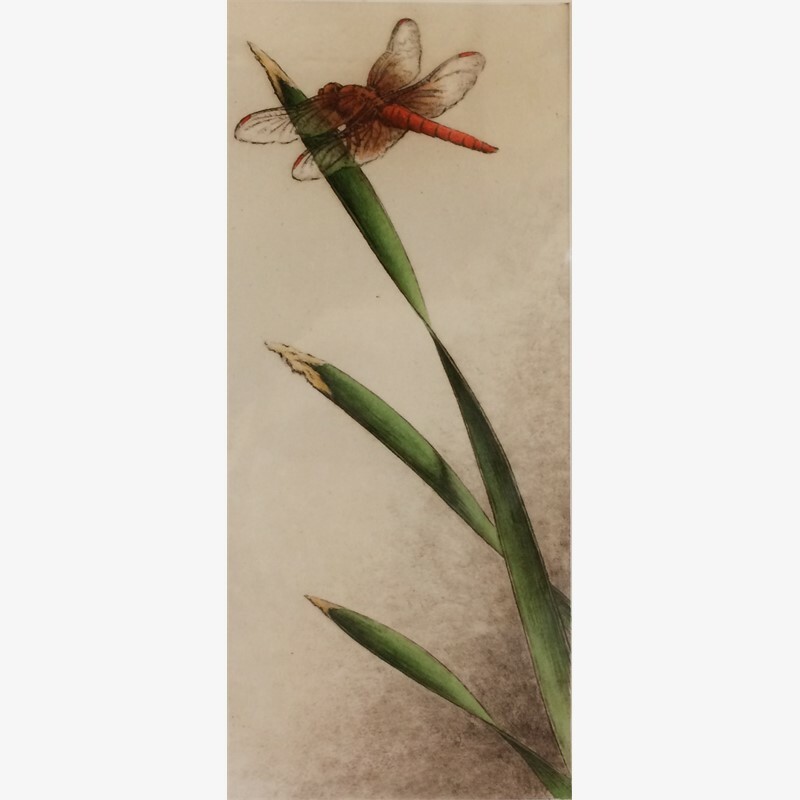 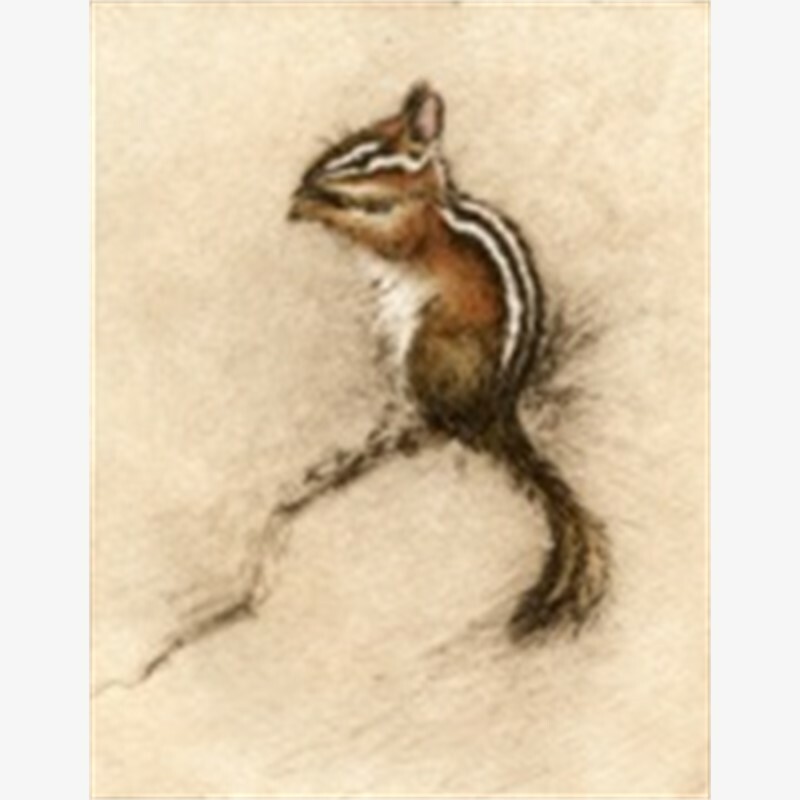 “I have always been drawn to nature...It is my livelihood,...my reaction,...my comfort...my home.” Boerne, Texas artist, Melanie Fain finds inspiration for her beautiful etchings from the natural world around her. 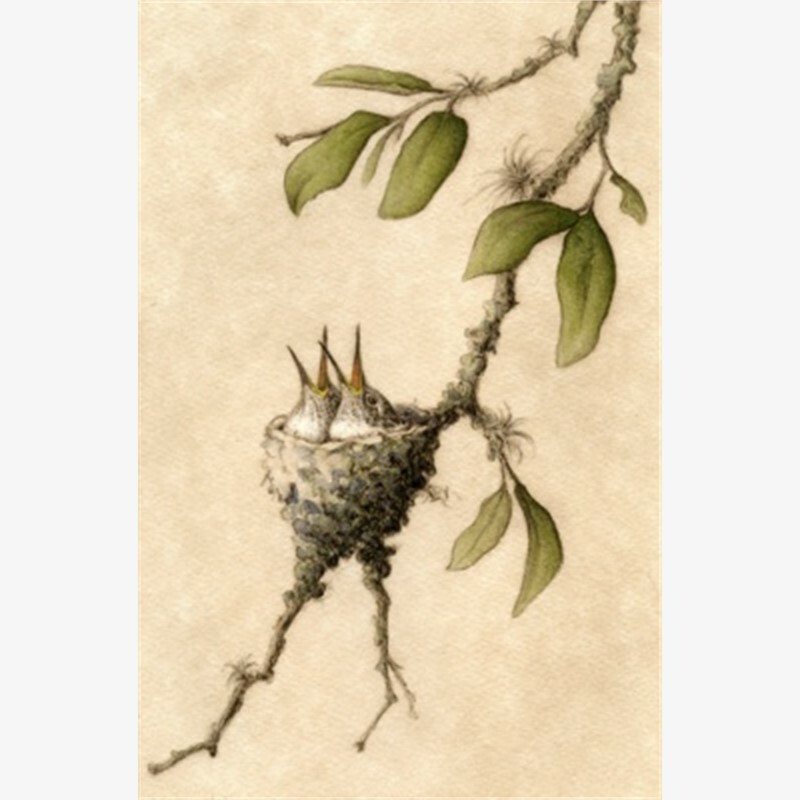 Drawing from images of nature she observes every day, Fain offers collectors an intimate view of birds, botanicals and insects. 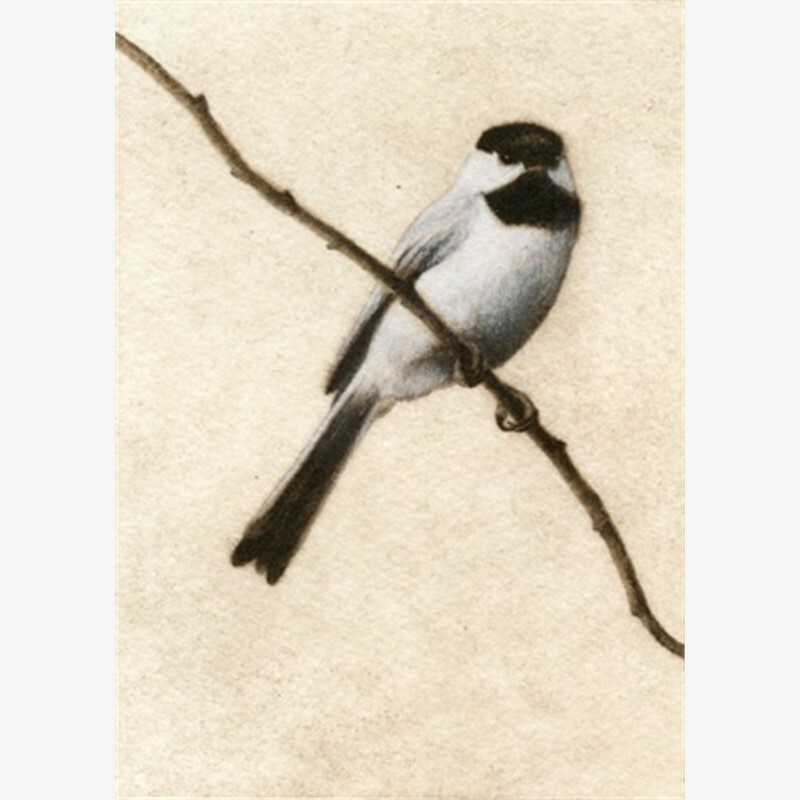 She follows the ‘less is more’ philosophy of her mentor, Thomas Quinn and creates work with a beautiful simplicity that she terms ‘a visual haiku’. 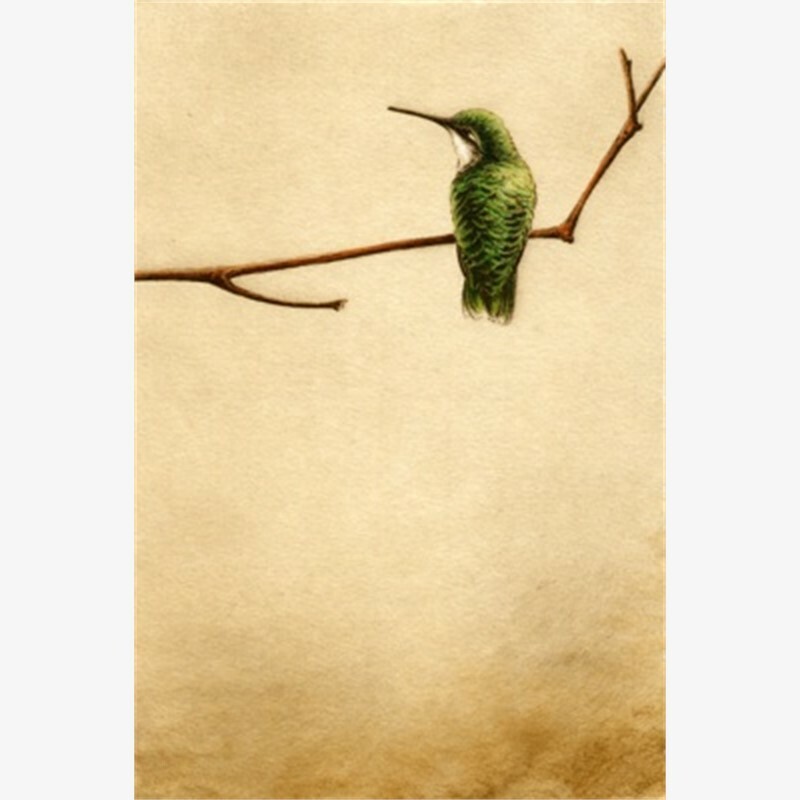 A bird perches on a branch, a flower floats in space or a hand-tied fly hovers, waiting for a fish to jump. 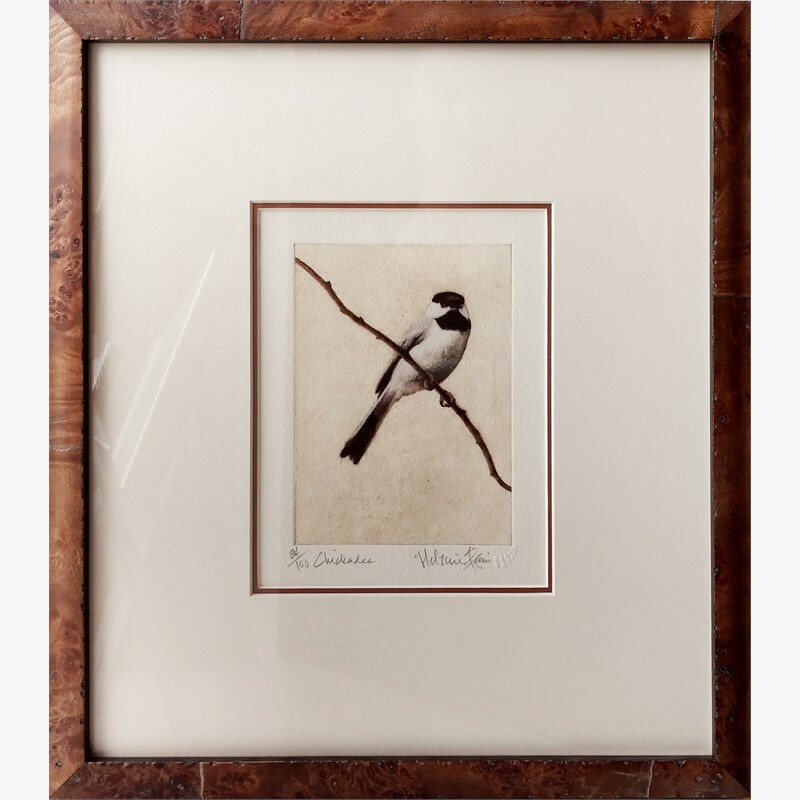 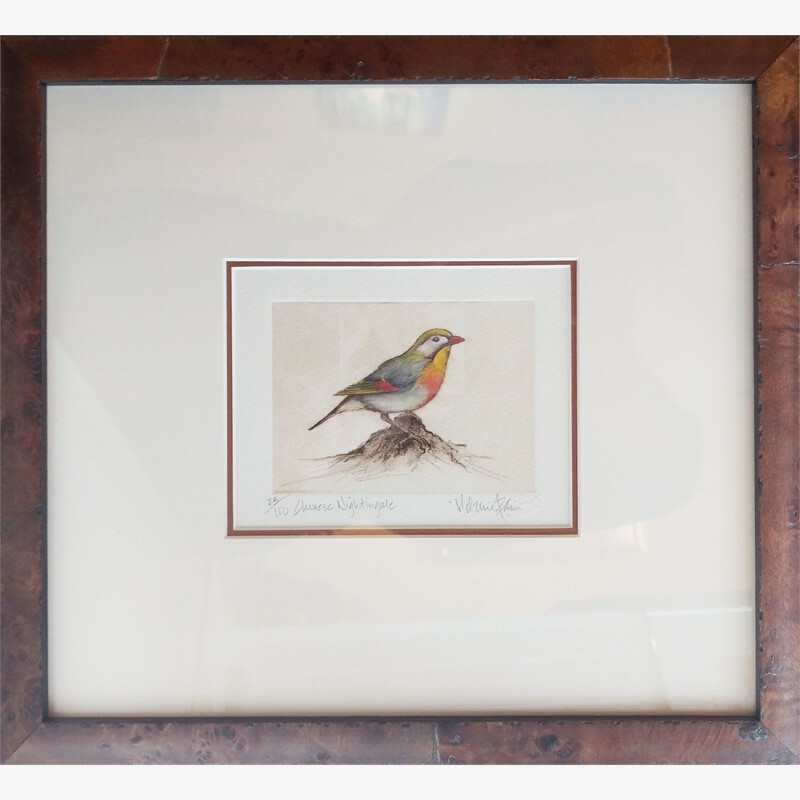 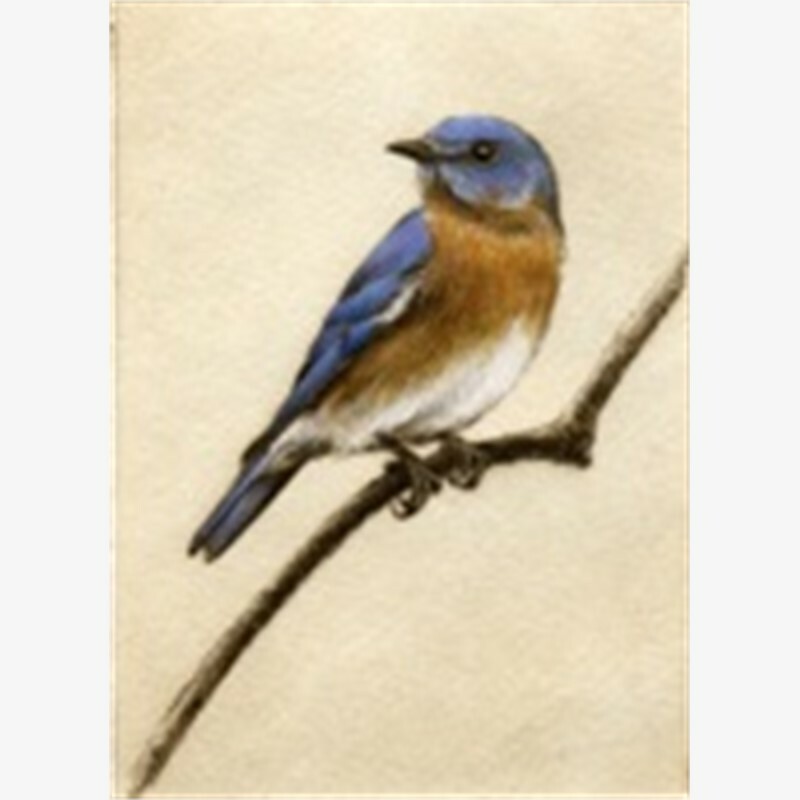 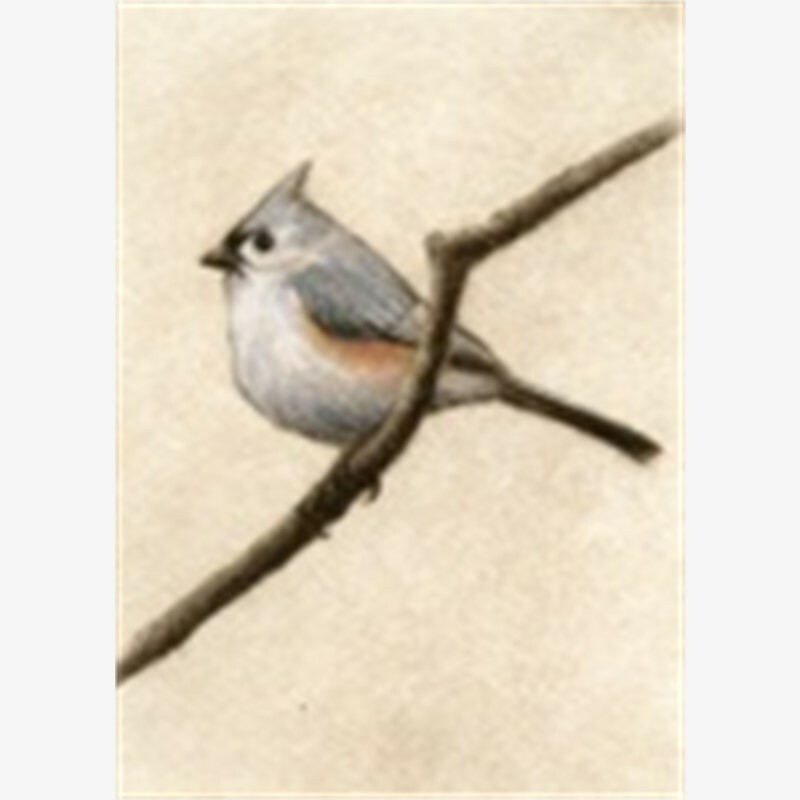 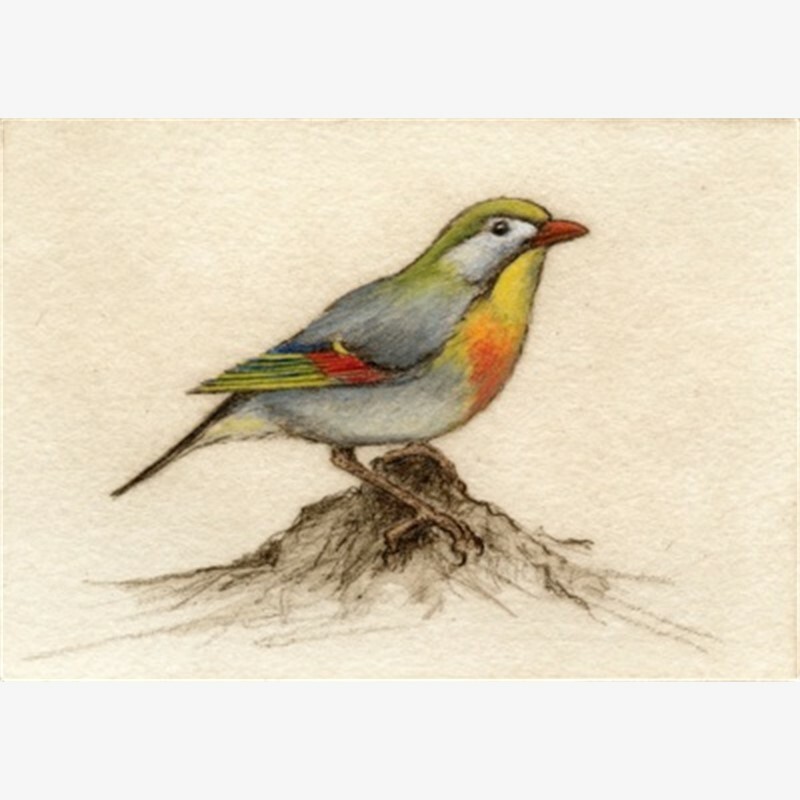 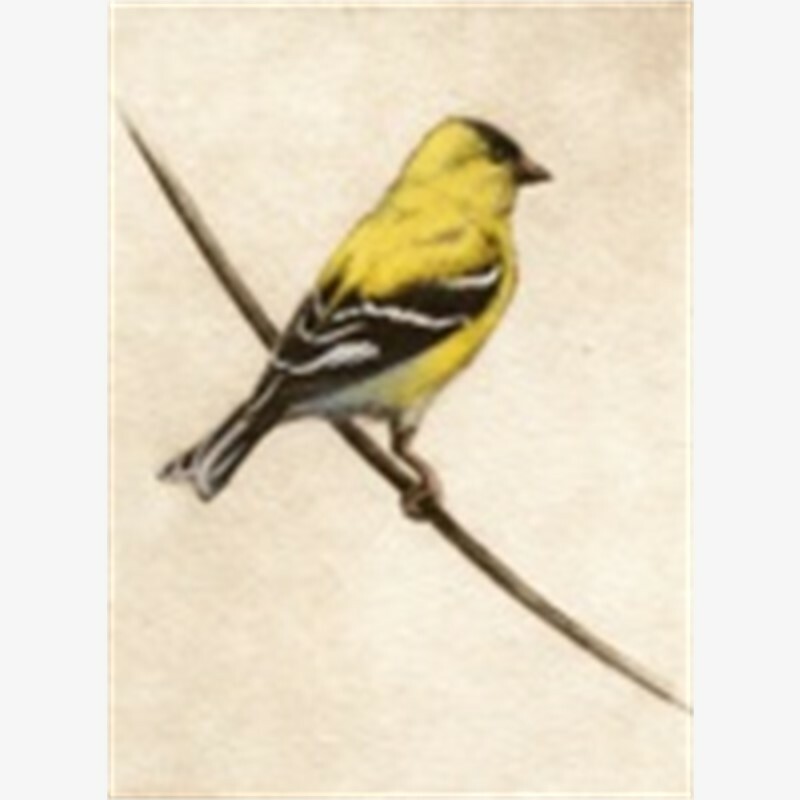 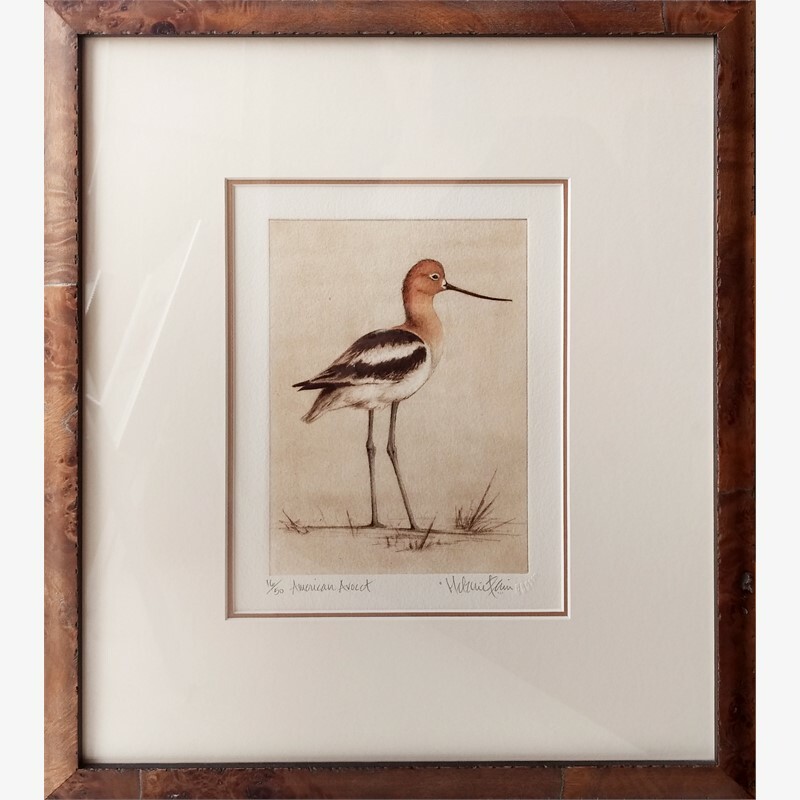 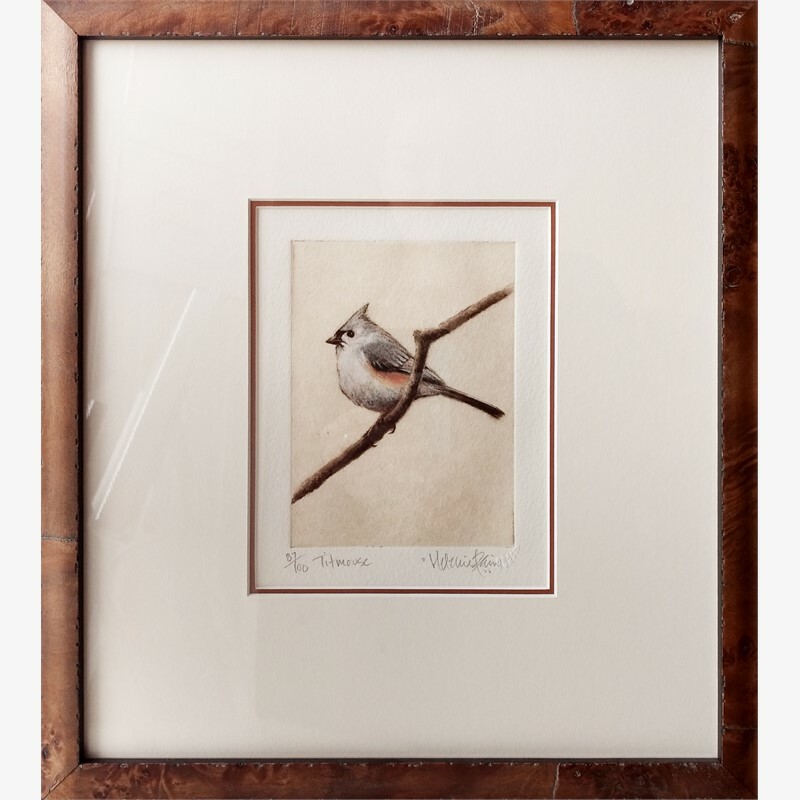 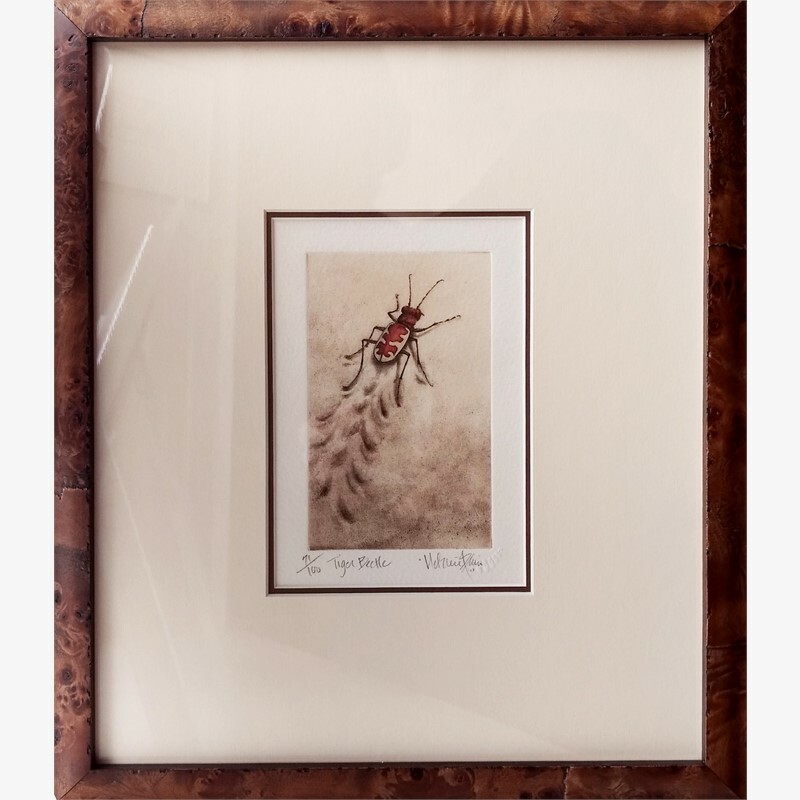 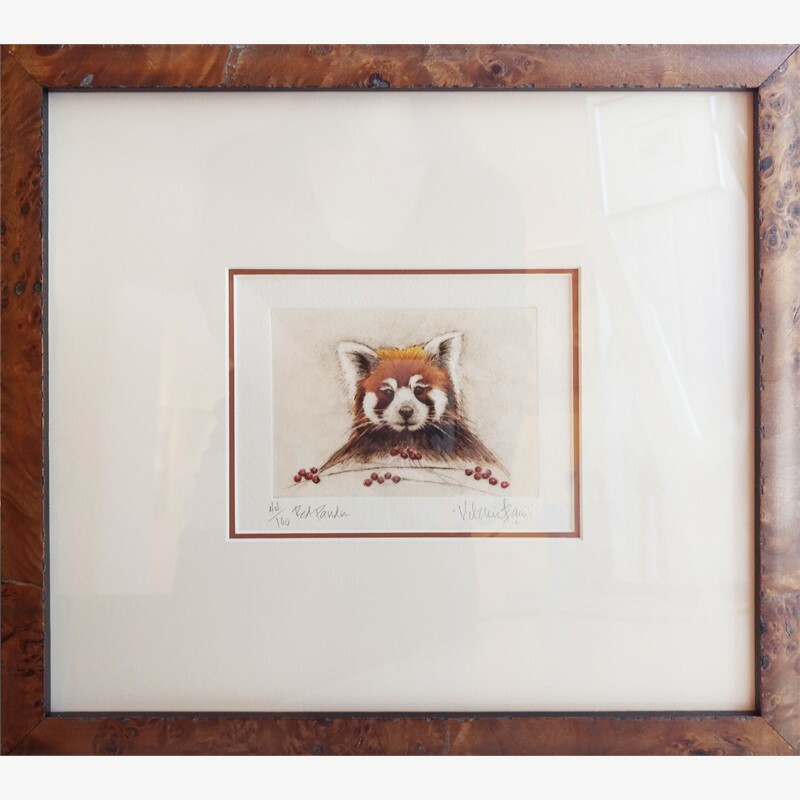 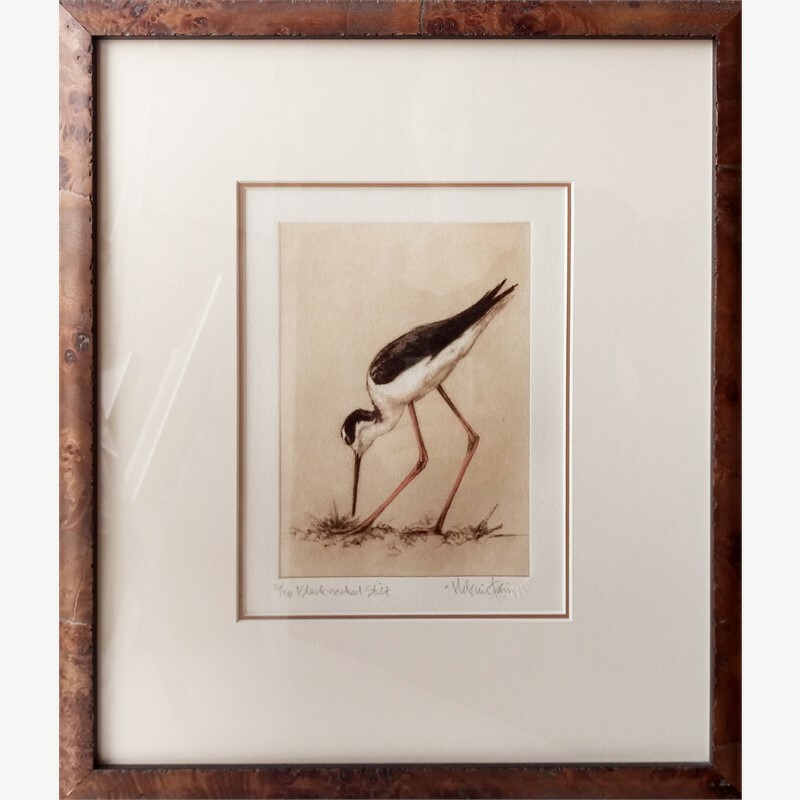 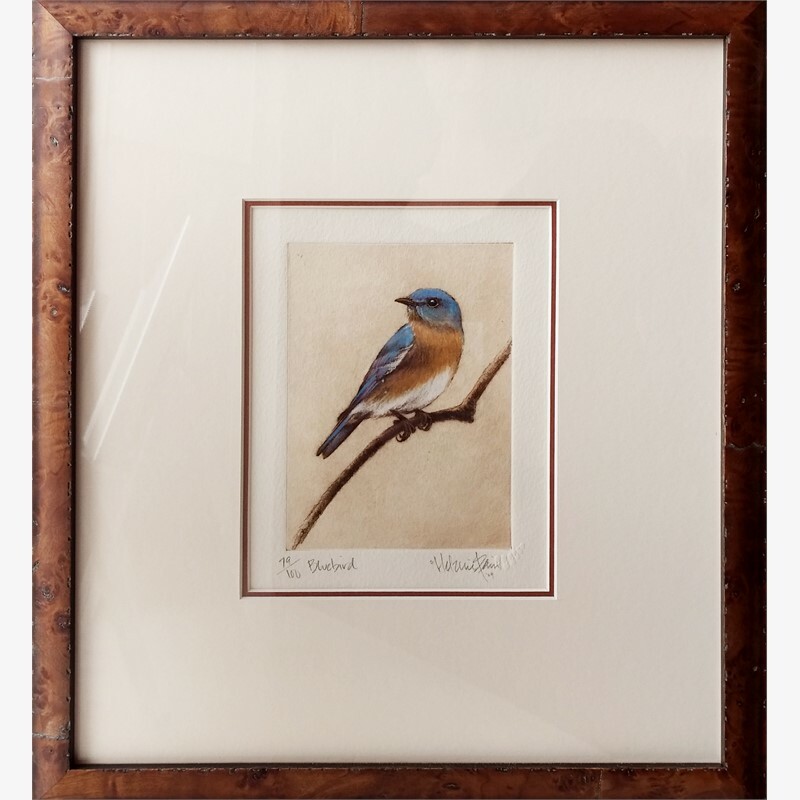 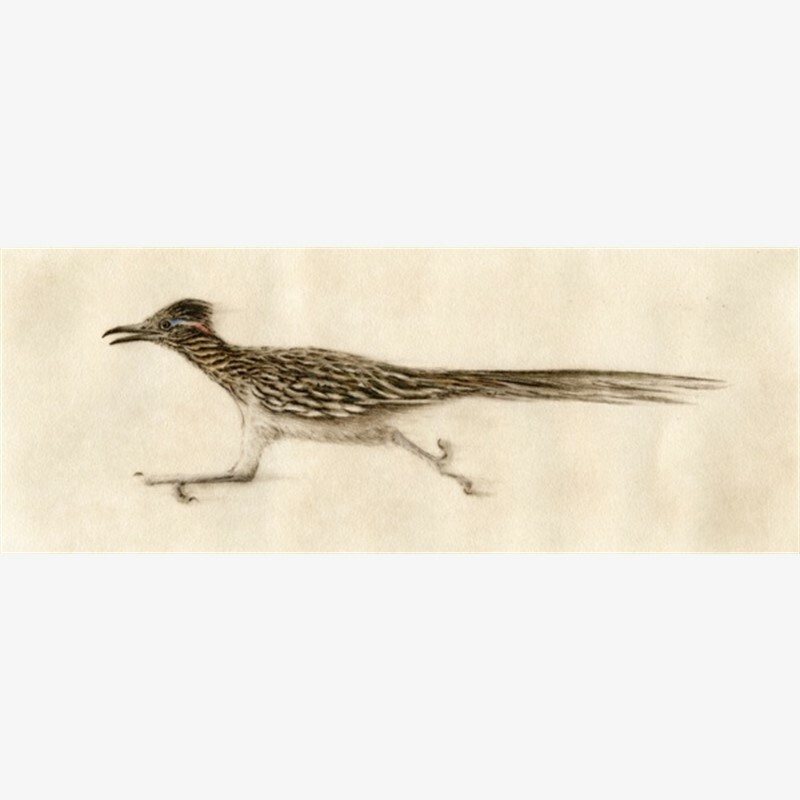 Fain’s hand-colored etchings and watercolors have received accolades at the prestigious Birds in Art and Art of the Animal Kingdom exhibits. 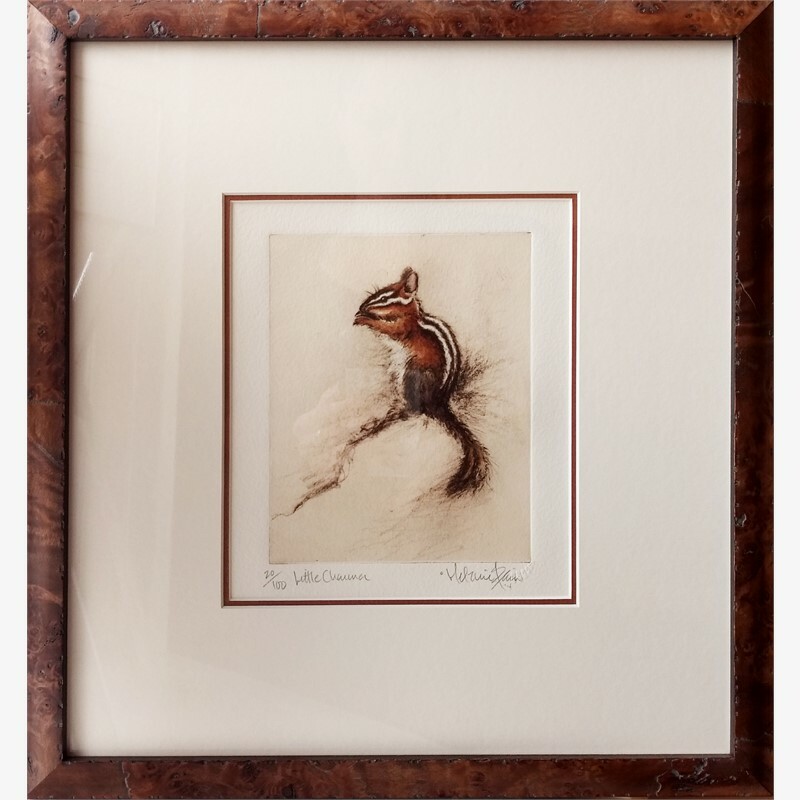 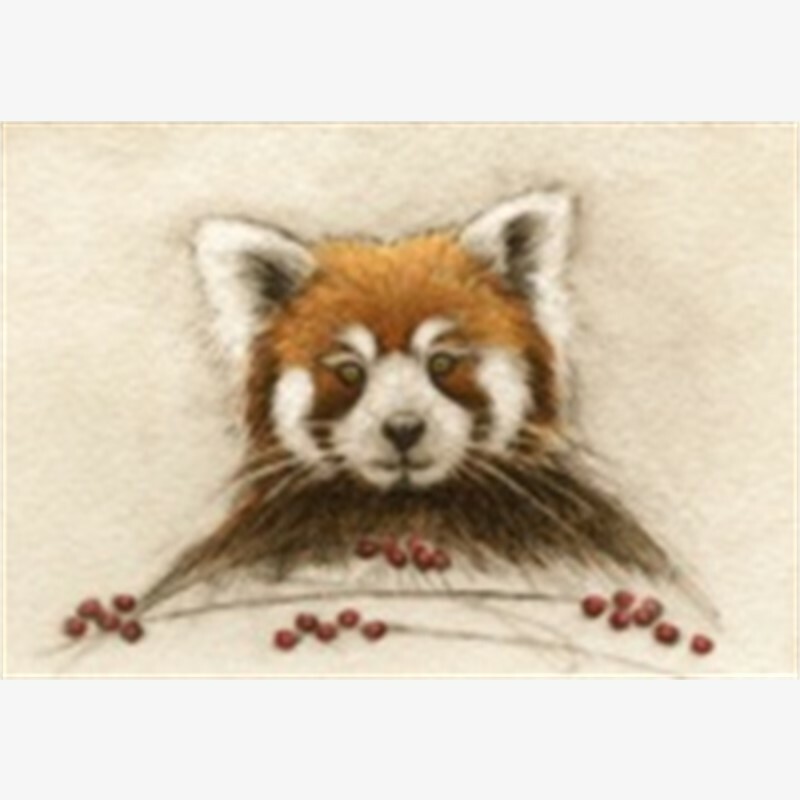 She has shown her work at America’s most distinguished wildlife art shows including Southeastern Wildlife Exposition, Easton Waterfowl Festival, NatureWorks and the Plantation Wildlife Art Festival. 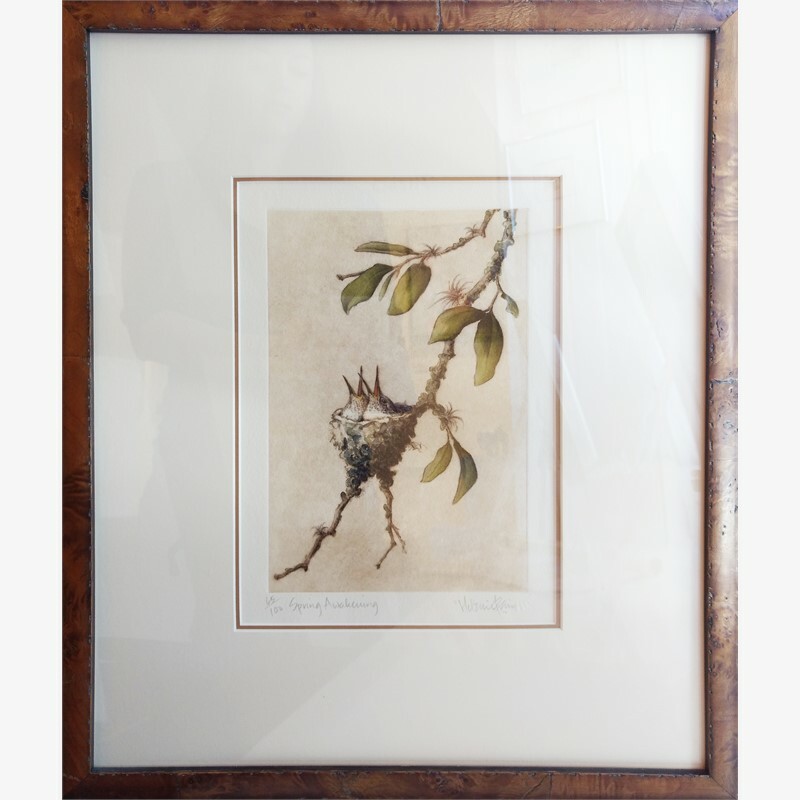 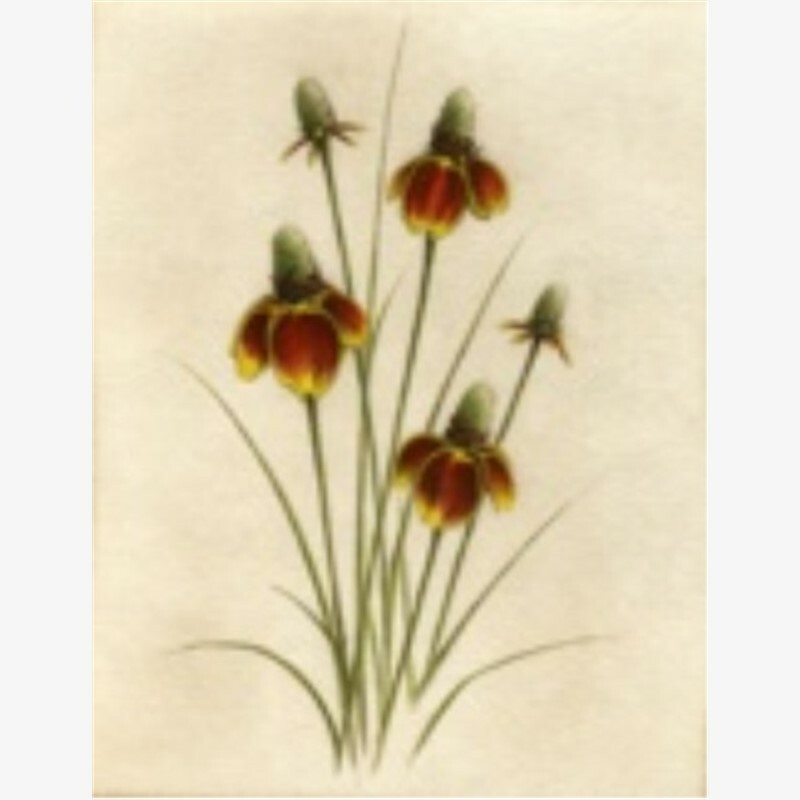 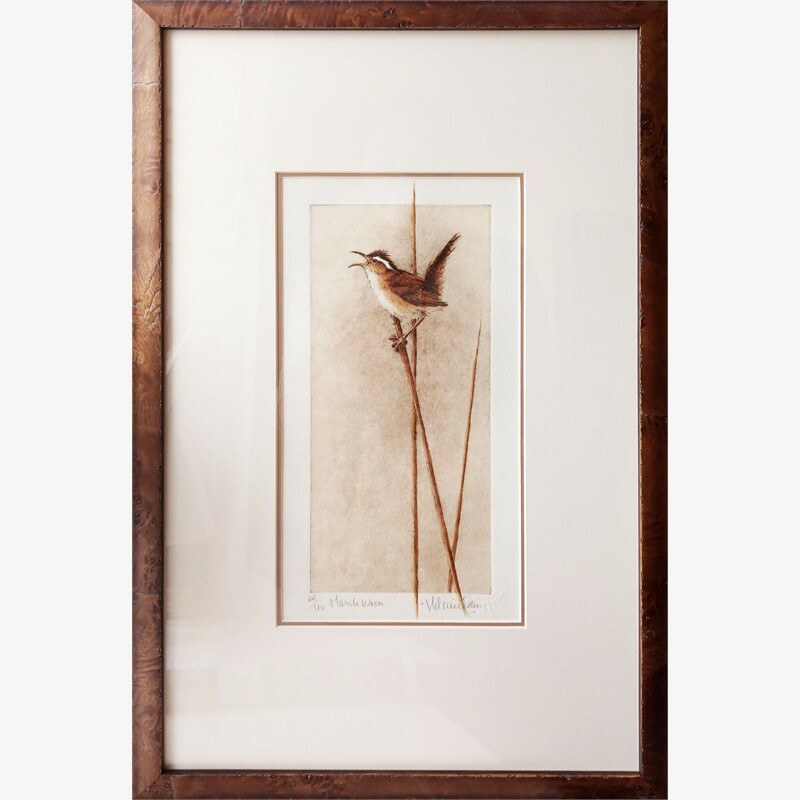 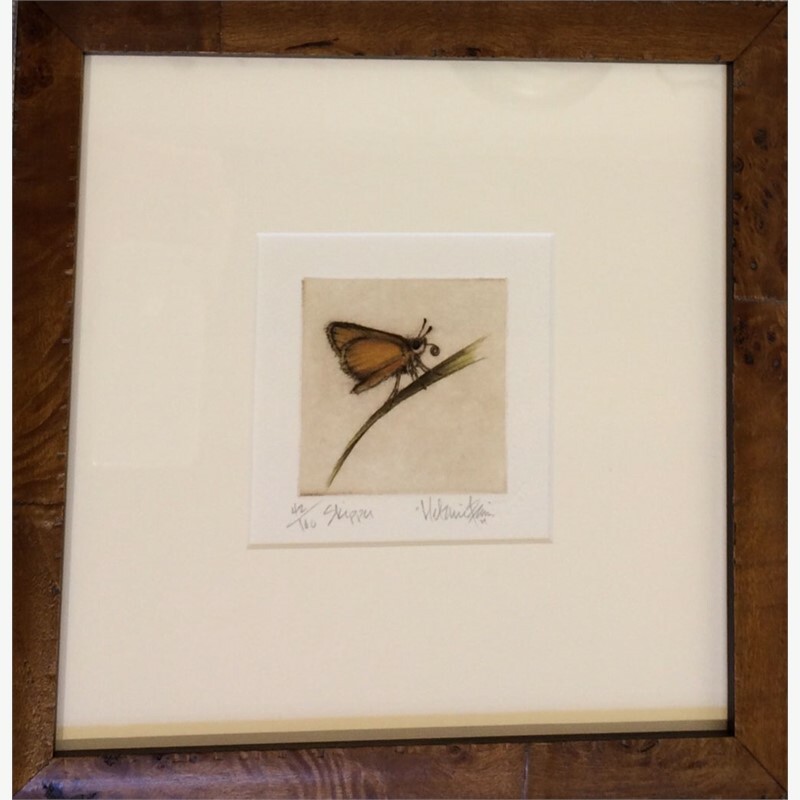 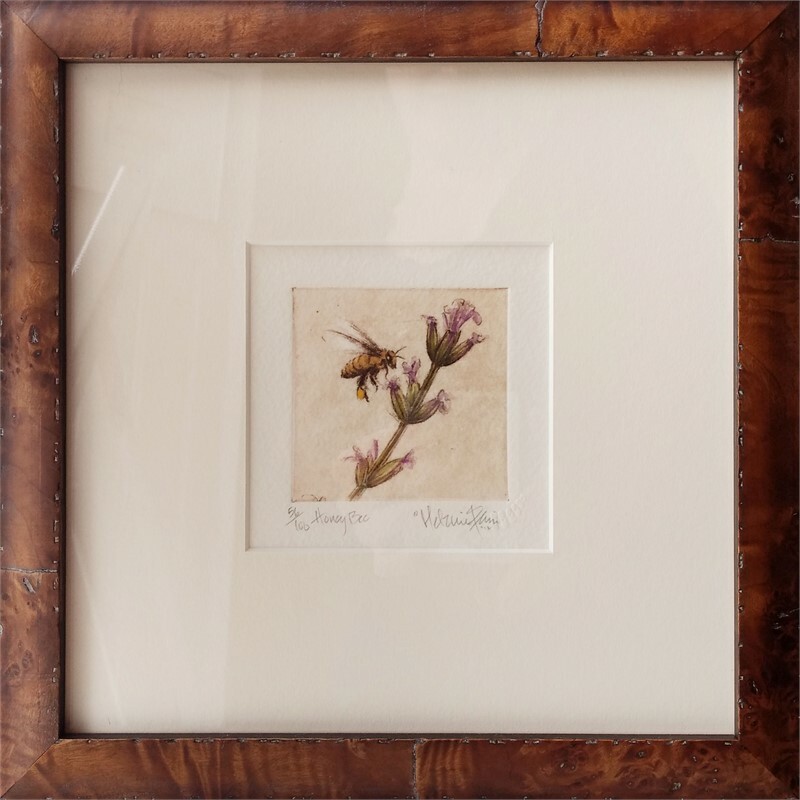 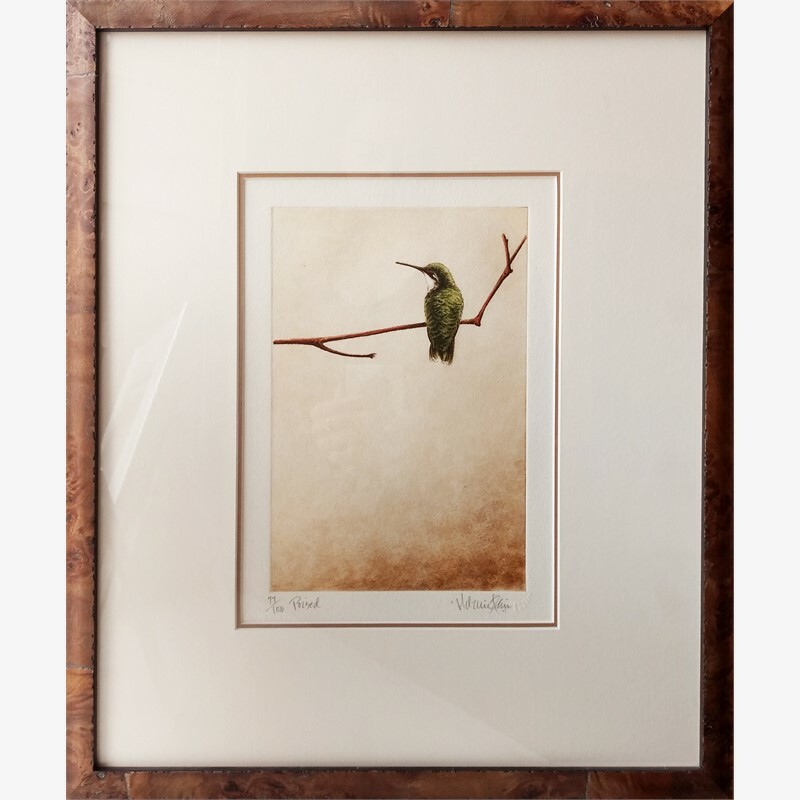 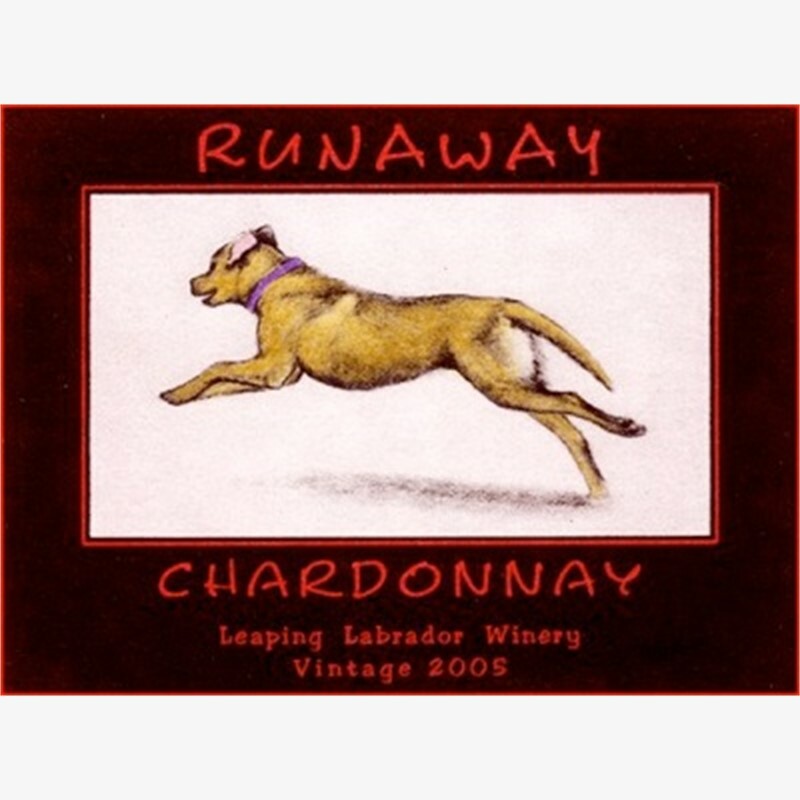 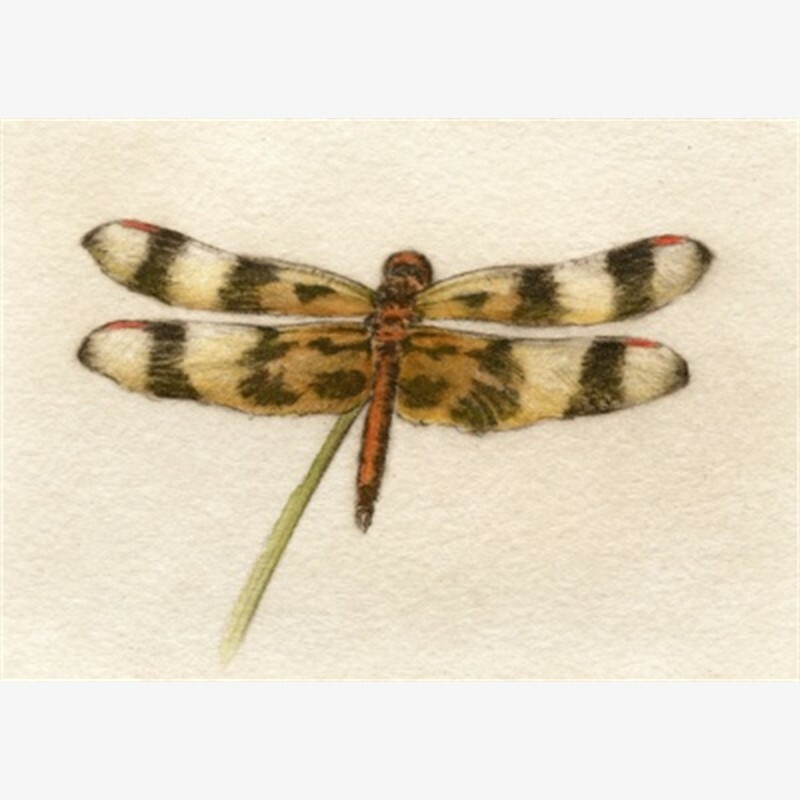 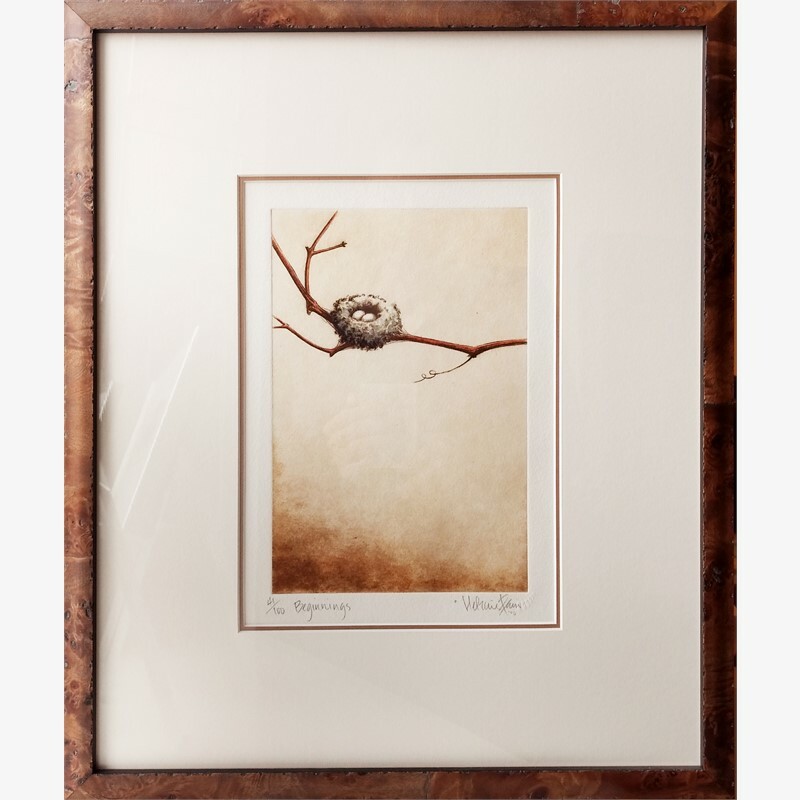 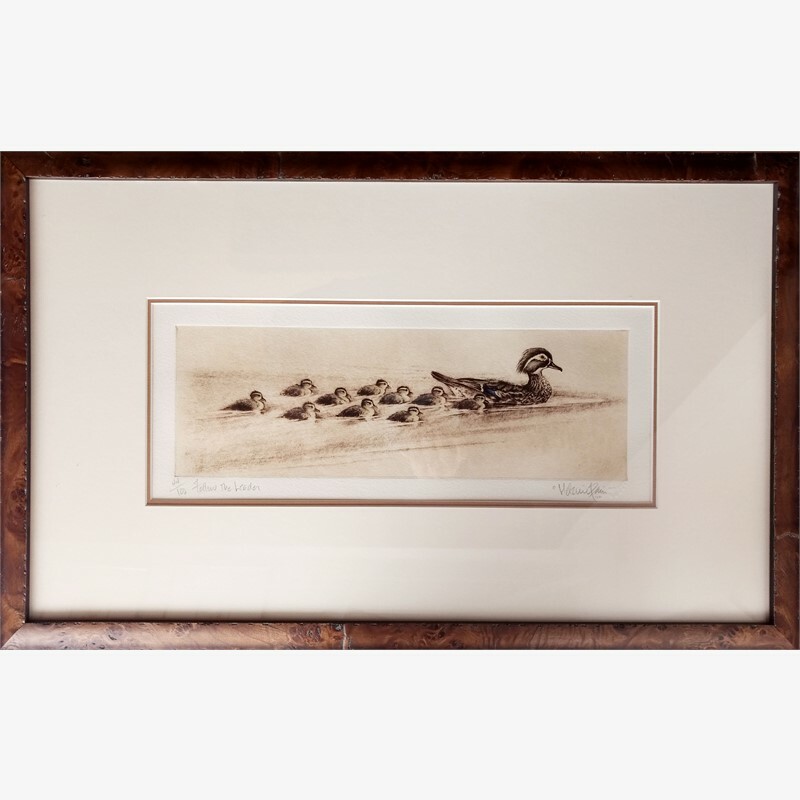 All of Fain’s limited edition etchings are hand-pulled and hand-colored.